Ingredient o-Phenylphenol Function OrganicIngredient or substance that contains carbon atoms. 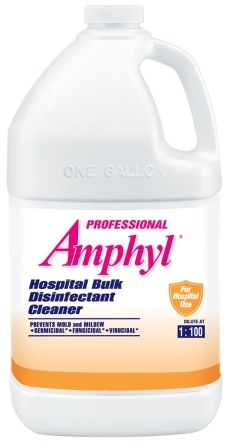 Ingredient o-Benzyl-p-chorophenol Function Antimicrobial ActiveThe active in surface disinfectants and sanitizers to kill germs on surfaces. Ingredient Xylenols Function SolventSolubilizes or dissolves at least one other substance to form a solution. Ingredient C.I. Red 4 Function ColorantChanges the color of a product (includes dyes and pigments).